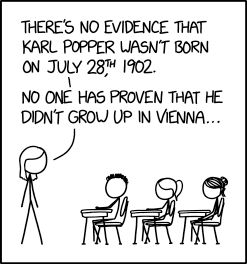 At least, I don't think there's evidence. My claim that there's no evidence hasn't been falsified. At least, not that I know of.